Dwayne discovered his son was not his, lost his relationship and lost his company. He calls it the ‘perfect storm’. He learned that by taking full responsibility, we can take our power back. He reminds us to be honest with our values and boundaries. Dwayne is known as THE Coach For Men, he’s an engaging and entertaining transformational speaker, author, coach, men and relationship expert. He has a passion for transforming men, relationships and the MAN brand that’s in crisis in our world today. Dwayne’s storied background of both great successes and epic challenges, are timely life lessons that prove that no matter how hard life can get, you can rise up, make a difference and win. Dwayne’s “Perfect Storm” was what it took to “lose it all”, but also the perfect lessons to help him be the inspiration he is today. He is considered one of the top men’s leadership, empowerment and relationship experts. Dwayne is the Author of his ground-breaking book, The Remarkable Man – Champions To Women, Heroes To Children and Brothers to Each Other. 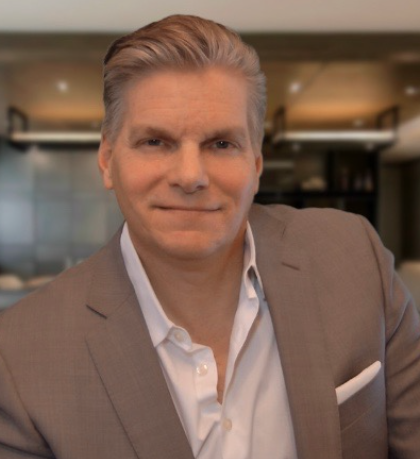 He’s the Creator of The Remarkable Man Coaching Program, the Remarkable Relationships Program and he is also Founder of The Remarkable Man Project – A global initiative to challenge 1 million men to be the highest and best version of themselves. As well, He’s the host of The Remarkable Man Show Podcast – Interviewing today’s most remarkable men and women to inspire men to live remarkable lives. Dwayne’s favourite quote is: ” You don’t get what you want, you get what you are.” by James Allan.